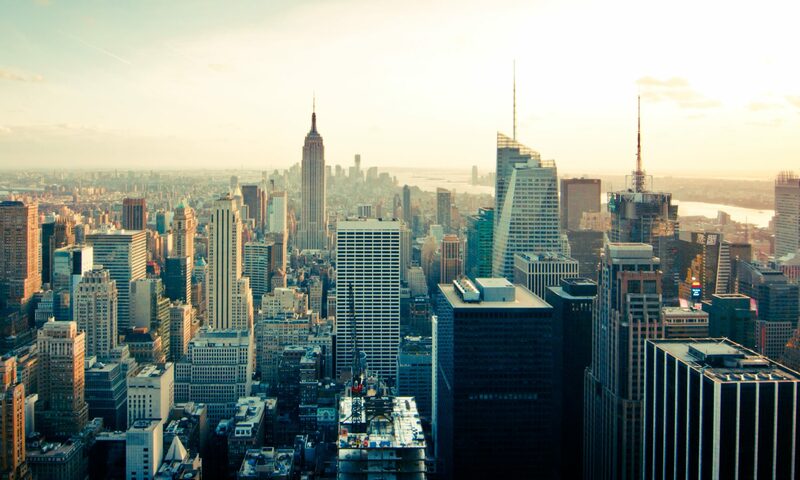 The ARG is designed to ease your transition into Gallatin. It is important that you know and understand Gallatin’s intellectual values, academic offerings, and administrative support structures. 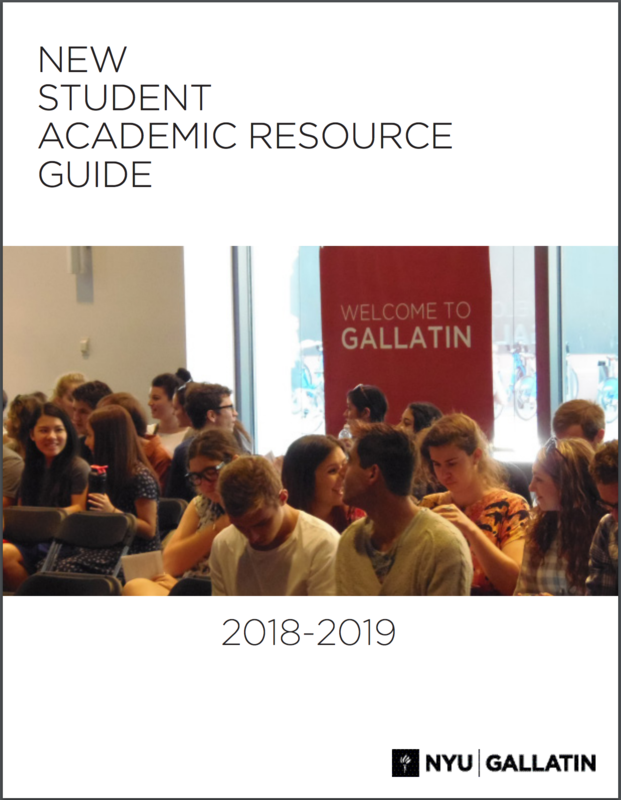 Use this guide to start familiarizing yourself with the requirements and opportunities that the Gallatin program provides in order to best prepare for your first semester and beyond.